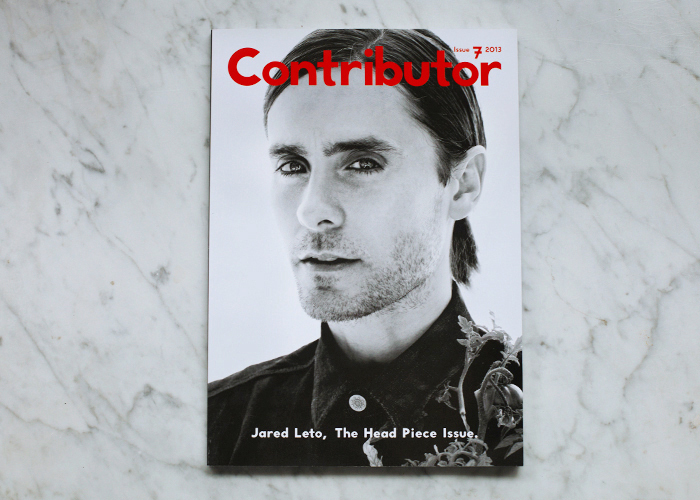 Actor and musician Jared Leto on the cover of Head Piece Issue. Photographed and interviewed by Yu Tsai. Fashion by Martina Nilsson. Layered coat by Bea Anubis. Photography by Janneke van der Hagen. All clothes by Mariana Morgado. Photography by Rita Lino. Photography by Kristie Muller. Photography by Linnea Sjöberg and fashion by Christopher Insulander. 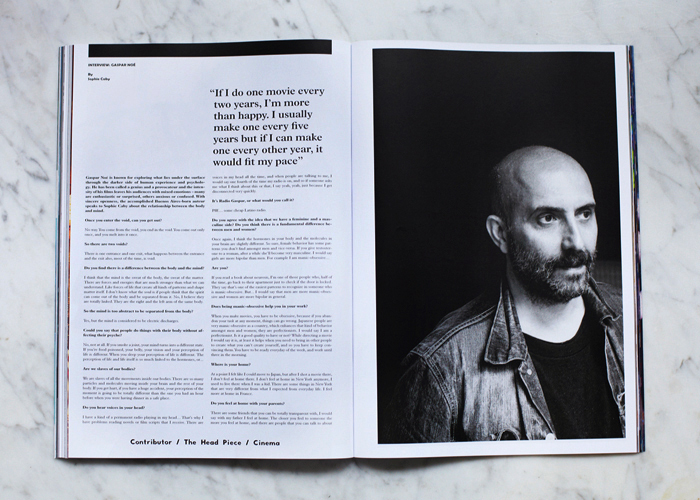 Interview with director Gaspar Noé by Sophie Caby. Portrait by PJ van Sandvijk. Freud’s Kids. 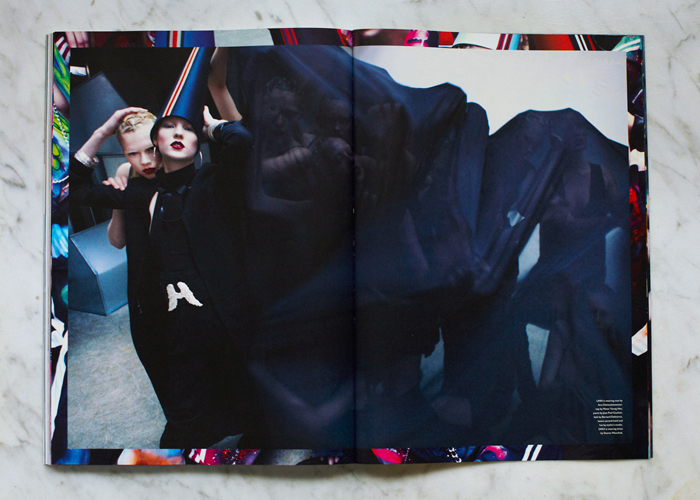 Photography by Magnus Magnusson and fashion by Robert Rydberg.